After a long run as Kawasaki’s best-selling Ninja, the 250R is no more. However, one ride on the 2013 Kawasaki Ninja 300 ABS will eliminate any feelings of loss or regret. Although not a completely new motorcycle, the Ninja 300 has enough changes from the 250R that Kawasaki has created what is truly a new model, and not a warmed-over rehash of a previously delectable dish. We have spent enough time on the 250R over the years to grow fond of it, the Ninja 300 blows it away in all ways but one-price. With the Honda CBR250R lurking in the background (not inconspicuously with Repsol graphics for the MotoGP aficionados), Kawasaki bumped up the Ninja 250R’s displacement by 20-percent, adding 8mm to the stroke. This gives the twin-cylinder 300 a huge bump in pulling power – a longer header pipe also helps – and that means more acceleration without having to constantly run the motor in the five-digit rev range. To be sure, the Ninja 300 still likes to rev. 13k is the redline, and it doesn’t take a huge amount of resolve to get there. However, it’s as if the Ninja 250’s power curve was moved down a few thousand rpm, with a huge bump at the top. As it stands, the 2013 Kawasaki Ninja 300 starts to pull decently at 4000 rpm. From there to 8500 rpm, you can do most of your casual around-town riding, and non-essential sport riding. Acceleration is far better than you would expect from a motor this small, and you get response when you twist the throttle. Fuel injectors replace the 250’s carbs, so everything runs smoothly and predictably. ke. No, it is not going to pull your arms out of their sockets, but there is enough power to notice and demand a bit of respect. The next bump happens at around 10k, and then the Ninja 300 gets real. Run from here to the redline and you have a bike that is putting enough power out to hold its own on tight mountain roads. Handling has improved in the canyons, thanks to a revised suspension setting, a 10mm wider rear IRC RX-01 tire, a longer wheelbase, and a stiffer frame. The tire and wheelbase give the Ninja 300 additional stability, with little loss of agility – something that isn’t a problem on a bike this small and light. The newly gusseted frame helps the bike go exactly where pointed, without any hesitation. With the additional power, the handling must be improved on any motorcycle, and the Ninja 300 gets it. The shock gets firmer damping – again, adding stability – and the spring now has a wider range of preload adjustment. Riding the bike on smooth roads, the suspension is fantastic in corners. Fast or slow, the Ninja 300 reacts predictably and settles in with confidence. The big surprise is how well the bike works on bumpy roads, where you’d expect the budget suspension to quickly get overwhelmed. Well-matched to the chassis weight and motor performance, the suspension is spot-on in a wide variety of conditions. The forks get lighter damping, though not so light that the bike blows through the suspension when braking. This is due, in part, to a higher fork oil level that slows down the action from mid-stroke on – just when you start to challenge the suspension when hard on the binders. ABS is standard on the 2013 Kawasaki Ninja 300 SE version. 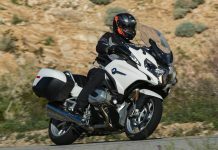 The ABS is not an absolutely necessary enhancement for those who ride in dry conditions, as the resin-pad rear brake is weak and hesitant to lock in the first place. This is more than made up for by the strong single disc braking on the SE, which gets sintered pads (the standard bike gets resin pads front and back, ostensibly to lessen the likelihood of skidding). Still, if you ride in the wet or on dirty roads, the ABS will come into play. Fortunately, the tiny Nissin ABS unit weighs only 1.4 pounds and is centralized on the bike, being mounted under the tank. So, there is no big negative to it being there, even if you use it very rarely. The big news on the SE, though, is the FCC slipper clutch, which also has an Assist Function that lightens the already-light pull of the clutch, without compromising bite. The clutch basket works with a ratchet and cam design. This allows the clutch to lock in solid during acceleration (so lighter springs can be used) and then slip progressively when aggressively downshifting. With ABS and a slipper clutch, all that’s left is traction control! 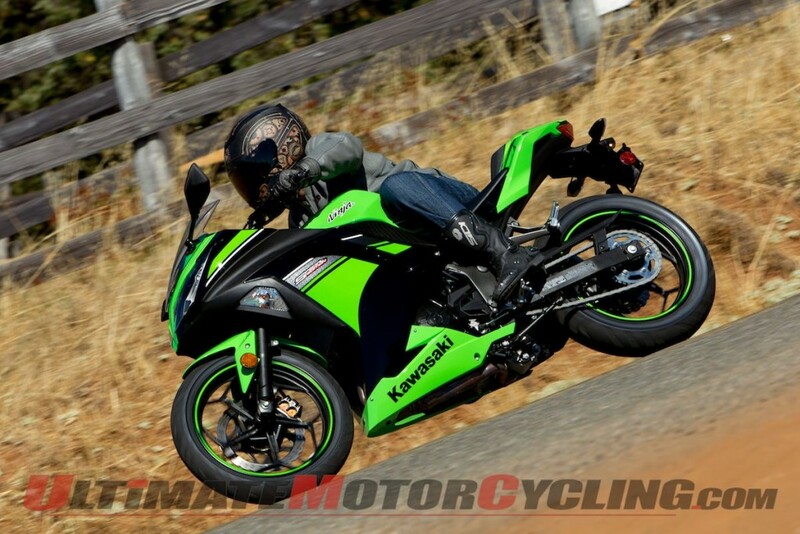 On the freeway, the 2013 Kawasaki Ninja 300 is a completely different motorcycle than the 250. On the 250, you often felt like a sitting duck at 65 mph, as any increase in speed was slow in coming–not so on the Ninja 300.
r of 100 mph, so the Ninja 300 isn’t too buzzy-6500 rpm in 6th gets you 60 mph. Gearing is higher than on the 250, thanks to three fewer teeth on the rear sprocket, and 6th is also internally higher (and 1st lower). Another thing that smoothes out the Ninja 300 is the rubber mounting of the motor. For a high-revving little twin, the Ninja 300 is amazingly smooth at high speed and during acceleration. Around town, the bike is nimble and fun. You don’t have to worry about over throttling or braking. It is scooter-like in its utility, but you’re still on a stylish sport bike. I haven’t gone into the styling changes – the upgraded plastic, silencer, and rear fender speak distinctively for themselves. This does not look like a beginner, cheap, or substandard motorcycle. 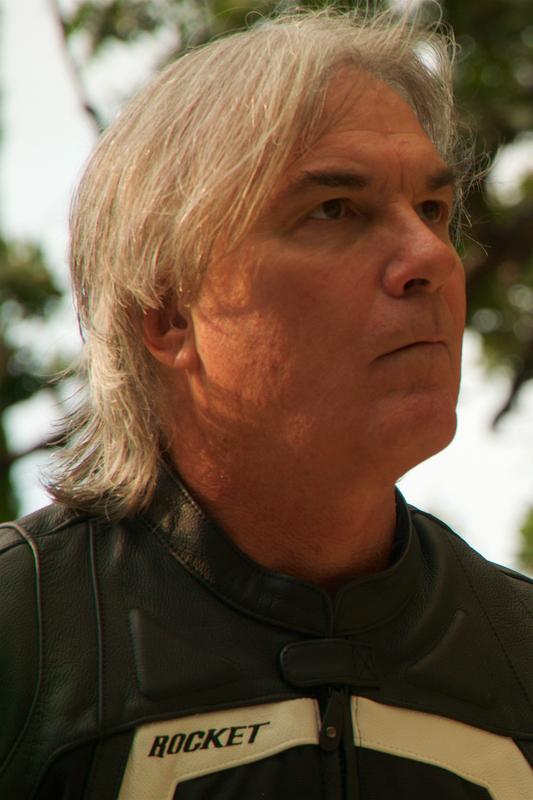 There is nothing to announce that it’s a 300, and only you and the motorcycling cognoscenti will know. Standing on its own, the 2013 Kawasaki Ninja 300 ABS is a new class of re-entry and beginner motorcycle. The performance is a big step up from the 250cc competition, and the price reflects the enhanced capabilities–it’s not priced like a 250. That bump in displacement power, however, is a real life game-changer. Rather than a struggling beginner bike that can feel overwhelmed in traffic and on steep mountain roads, the 2013 Kawasaki Ninja 300 ABS is a fully capable motorcycle that retains great appeal for the new or returning rider. Rake / trail: 27 degrees / 3.7 in. Rear suspension / wheel travel: Uni-Trak with 5-way adjustable preload / 5.2 in.